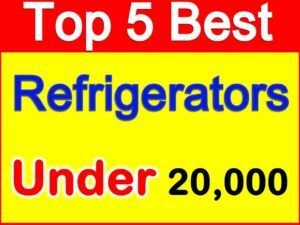 Best and Branded Refrigerators Samsung is one of the best and oldest brands in the Indian market. 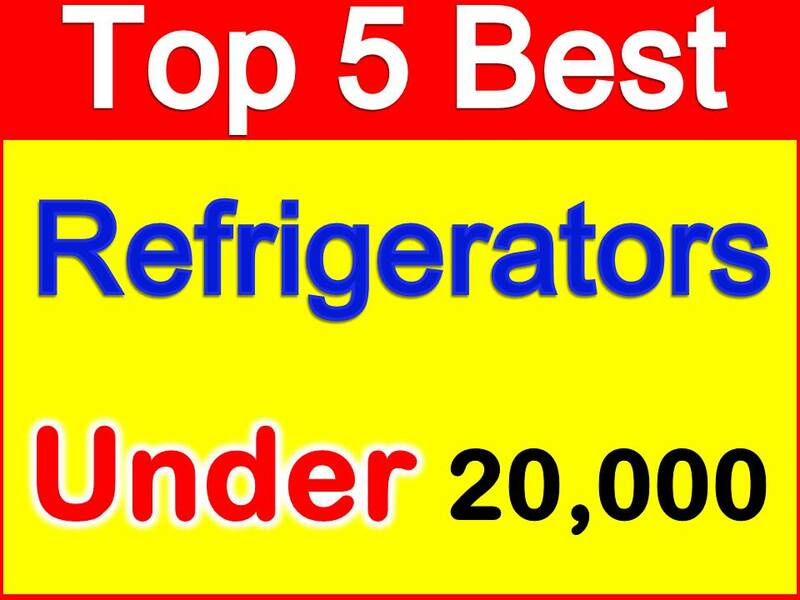 It has been a strong competitor in the home appliance segment and its best refrigerator offering under Rs 20000. The Samsung RR2315TCAPX/TL single door refrigerator holds a cooling capacity of 230 liters and provides a 5 star of energy efficiency it boosts a direct cool defrosting system and direct cooling air flow type. The freezer capacity of the model is 25.1 liter. The refrigerator also boasts which is called a Moist Fresh Zone which helps it keep fruits and vegetables fresh by balancing the internal temperature. In India its price is around 18328 in market. 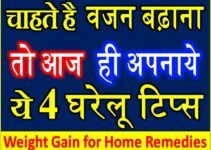 Best and Branded Refrigerators When we talk about refrigerators, Whirlpool is one of the most excellent brands which come up in our mind. Whirlpool’s NEO FR258 range is a decent option. The refrigerator offers a capacity of 245 Litre and is powered by 6th Sense Deep Freeze Technology for faster freezing and cooling retention. The refrigerator has a double door and it has a fresh flow air tower that ensures there’s an even distribution of cool air all over the refrigerator. And the weight of this refrigerator is 54kg Also, the warranty for the whole refrigerator will last 1 year while Whirlpool will provide 10 years of warranty for the compressor. Godrej RT EON C 2.4 with 240 Litre capacity coming in at a price of Rs 18999. This Godrej refrigerator might be a good upgrade. Godrej has included a Cool Shower Technology which technically ensures superior all-round cooling. Fluctuating voltages is not an issue as it can easily handle fluctuations ranging from 140 to 260 volts. Weight of this refrigerator is 48.75 kg the machine comes with a 1-year warranty while the compressor boasts a 10-year warranty protection. LG is a well-known name in the household, especially if you consider in the Indian market. Price of this refrigerator is 19900. Overall, it has a price tag of Rs 15850; it is equipped with LG Direct Cool technology that makes ice 20 percent faster with a specially designed ice tray. As is the case with most of the refrigerators, the machine comes with a 1-year warranty while the compressor comes with a 10-year warranty.